At least 13 people died due to a faulty ignition switch in vehicles manufactured by General Motors over the last few years. However, a Reuters analysis using the Fatality Analysis Reporting System (FARS) had estimated the number to be much higher - 74. It took GM over 10 years to issue a recall after it first learned of the issue. An internal probe by the automaker has found that the misconduct of 20 employees and "a pattern of incompetence and neglect" throughout the company has led to those 13 deaths. 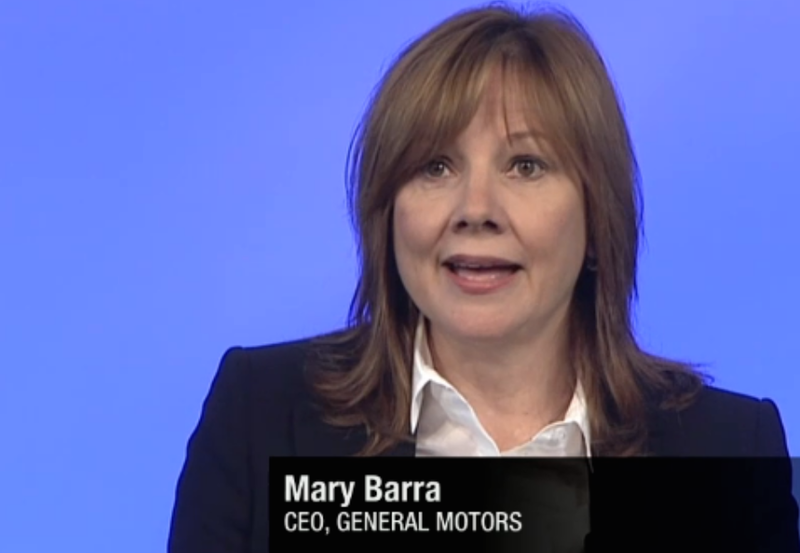 As a result, GM CEO Mary Barra announced that 15 employees have been fired while five others have been disciplined. "We simply didn't do our jobs. We failed these customers," Barra added. 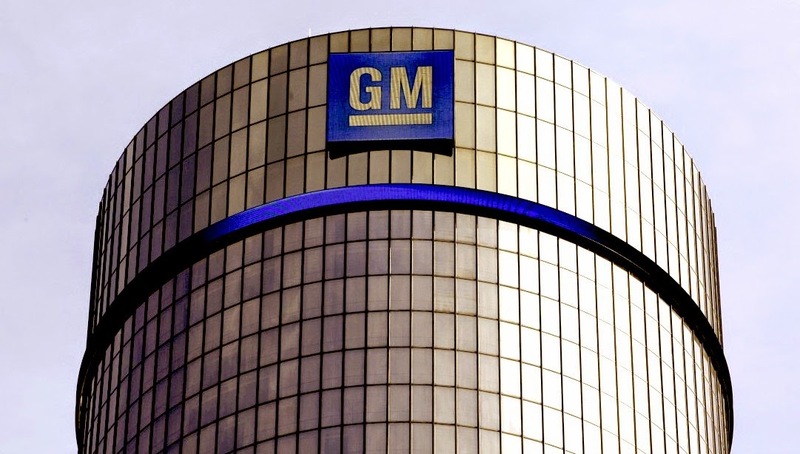 She also said that the internal investigation found that "GM personnel's inability to address the ignition switch problem, which persisted for more than 11 years, represents a history of failures." A faulty ignition switch caused cars to shut off while driving, disabling the airbag, anti-lock brakes and power steering.